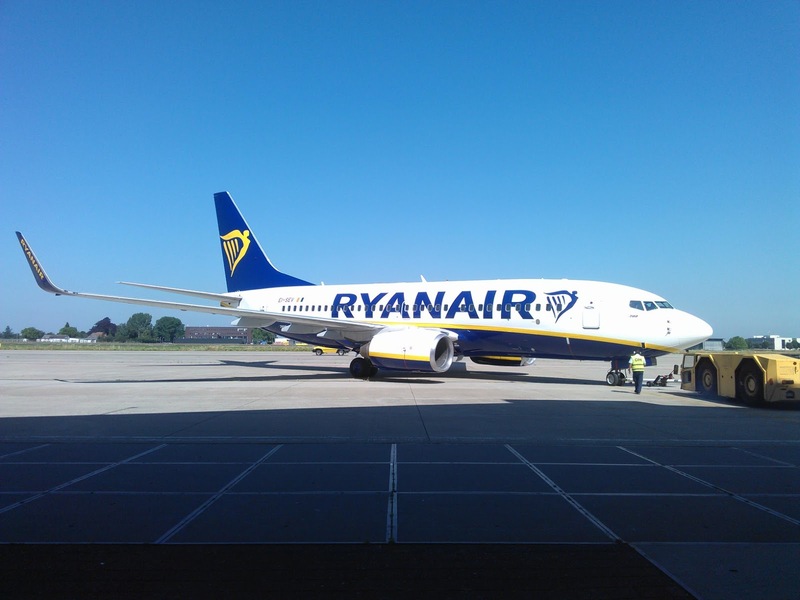 Air101: Ryanair's corporate private jet up for hire. Ryanair's corporate private jet up for hire. Never short of an idea to cash in, Ryanair is offering its own corporate jet up for hire again. The jet is back in service and available for hire for the winter period, but it's not your usual company private jet, it's a Boeing 737-700. Ryanair configures the private jet with 60 leather seats with a generous 48-inch seat pitch in a 2 by 2 arrangement. 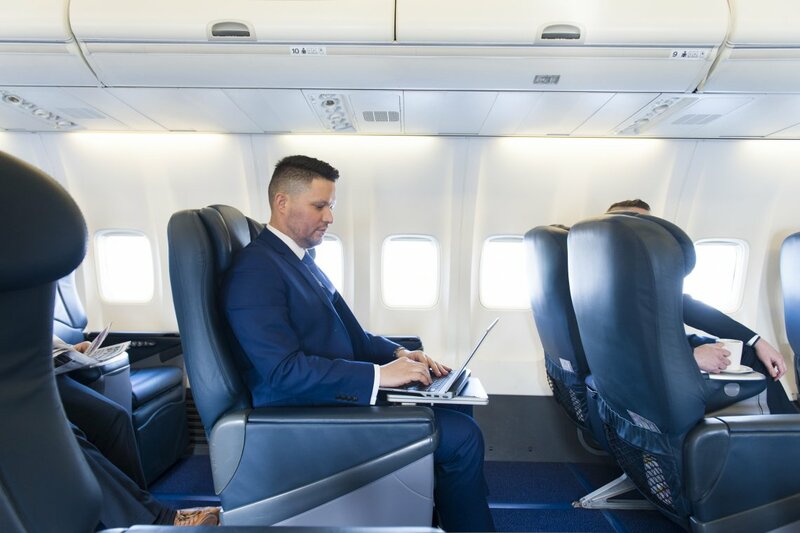 The aircraft also has a full galley that is capable of rustling up a sausage roll or a full-on fine dining experience and is crewed by normal Ryanair air pilots. 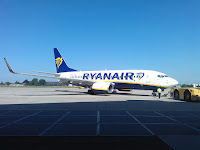 Should you wish to hire the plane, you don't need to worry about looking out of place at the airport, for the Boeing 737 looks just like any other Ryanair jet, with the giant lettering all down the fuselage. So no one at the airport will know you've splashed the cash to such a large extent. 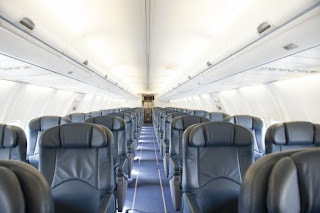 Thankfully, however, the bright yellow and adverts that are a predominate feature inside the cabin of a usual Ryanair plane are not continued inside the special corporate jet, which has a far more sophisticated interior, as you can see below.